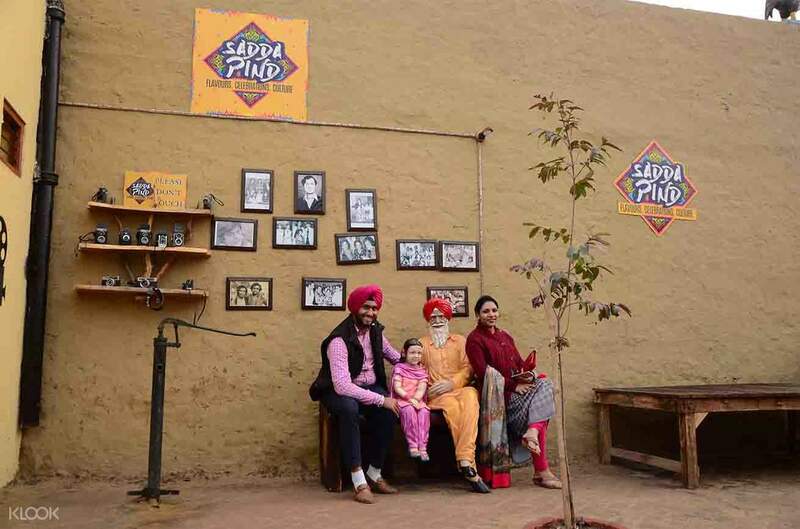 This evening tour to Sadda Pind, a local traditional Punjab village, gives you a glimpse of traditional Indian culture right in the heart of Amritsar. 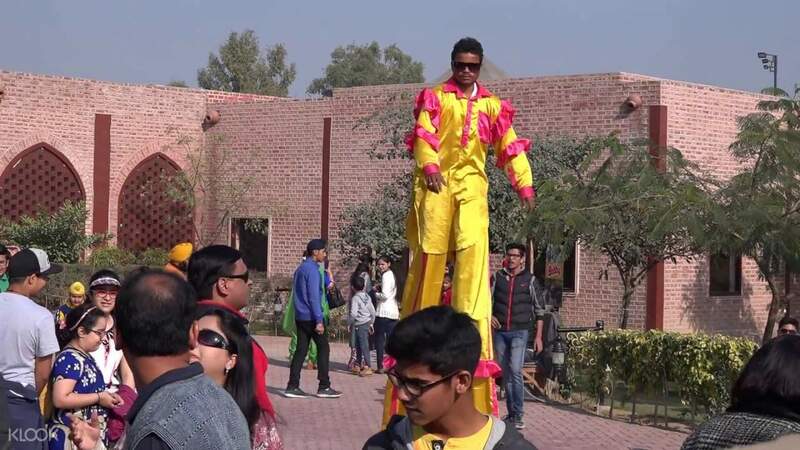 You’ll get picked up from your hotel in Amritsar and head to the village, where you will go exploring, learning about the local culture in different areas of the village. The village is authentic Punjab, as many locals call it. While it may be a recreation, it still remains very true to its roots – so much so that local youngsters are encouraged to visit there to reconnect. The real live “village fair” that it offers allows you to make your own Phulkari Juttis, clay toys, utensils, and even farming tools and implements. Food is also as authentic as possible. The traditional north Indian cuisine on offer can be found at Chayyee ji da vehra and Daar ji da Dhaba. You can have a meal there to taste traditional local cuisine and learn of its flavors before getting dropped back at your Amritsar hotel. 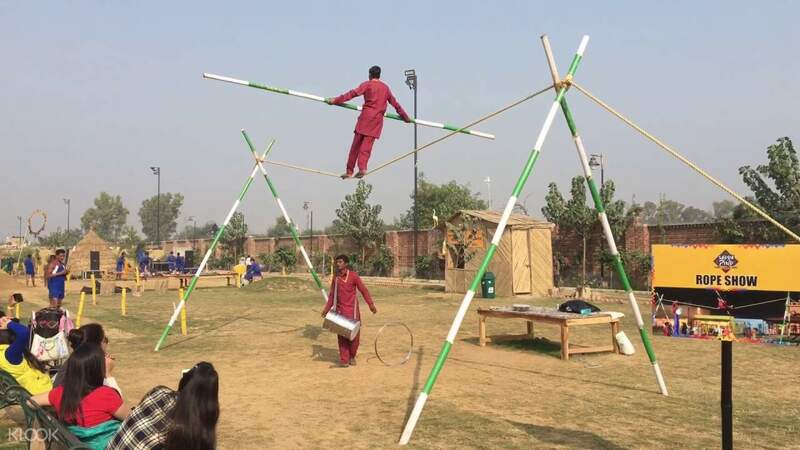 Enjoy activities in a traditional Punjab village!